Internet is a wild place to be and a surprise realm of leaked information especially from the auto industry. 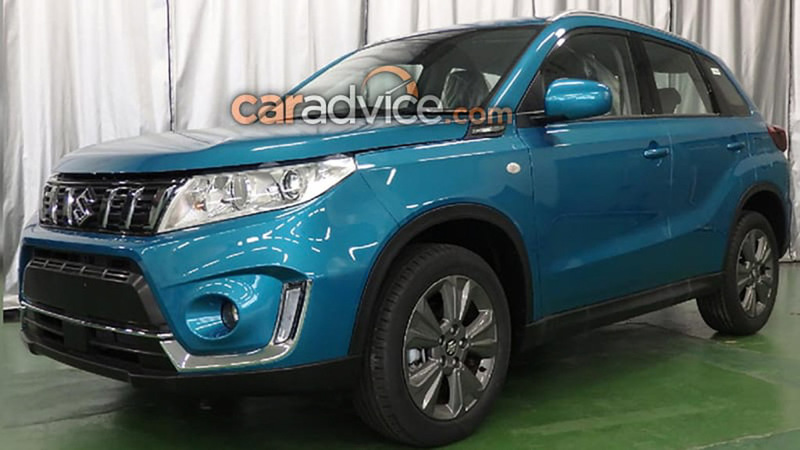 Suzuki’s Vitara Series II has been managed to sneak through ahead of its official reveal, and it renders a first show at the upcoming model that will be up for grabs towards the end of this year or early next year in international markets. It was said to be revealed on a government website ahead of its launch in Q1 2019 in Australia. The set of leaked images showcases the undisguised final production model, which managed to evade from the watchful eyes of spy photographers thus far. The Suzuki Vitara Brezza II adorns a revised front grille, contrasting details, bumper integrated LED Daytime Running Lights and radar sensor equipped new lower air intake compared to the outgoing model. Over to the sides, a new set of alloy wheels is apparent along with new taillights and reversing lamps at the rear. The reversing light has been repositioned to the centre portion of the bumper and the taillights look darker than ever. The Japanese manufacturer appears to have made technological and safety advancements to the new series of Vitara, besides enhancing the comfort and convenience factors. Updates inside the cabin are also anticipated with increased premium equipment level. Suzuki will reportedly include adaptive cruise control as well as autonomous emergency braking capabilities into the Vitara Series II. No mechanical changes are likely on the cards, except for the discarding diesel powertrain. The crossover will continue to use the 1.6-litre naturally-aspirated petrol engine making 115 hp power and 160 Nm torque. The smaller turbocharged 1.4-litre petrol develops 138 hp and 220 Nm. 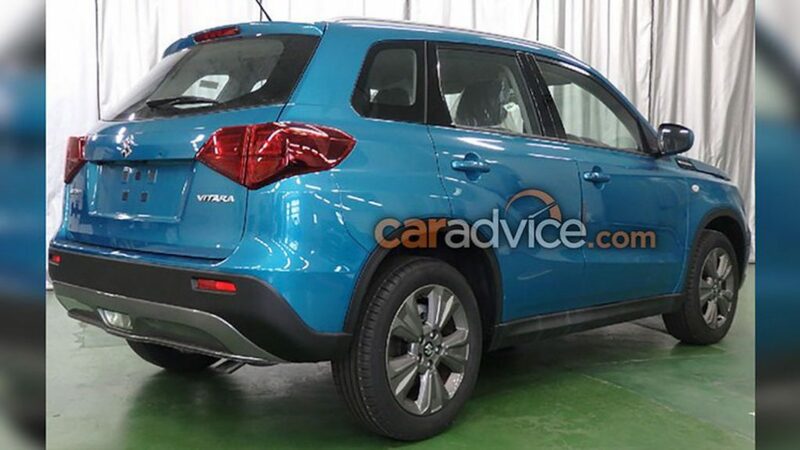 The Vitara was spotted running trails in India back in March 2018 and it could be launched locally in the near future as a potential rival for Jeep Compass.